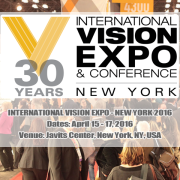 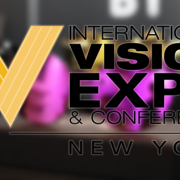 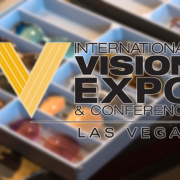 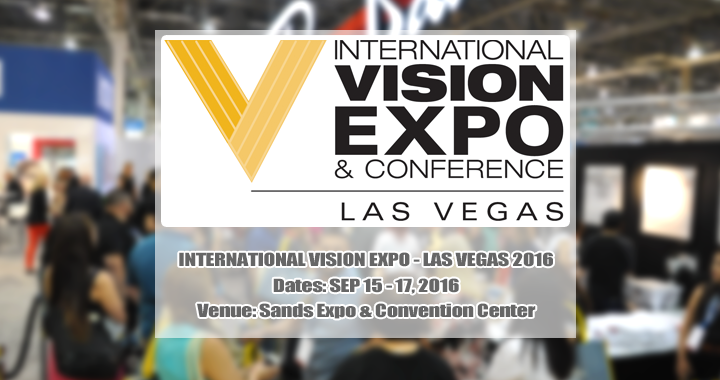 Come visit us at International Vision Expo & Conference in Las Vegas, USA! 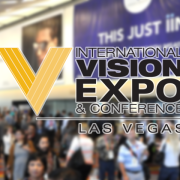 By joining the International Vision Expo & Conference community, you gain the most direct path to becoming Visionary in your own right. 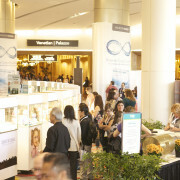 Twice a year, once in New York City and once in Las Vegas the global eyecare community comes together for two unique events focused on Education, fashion and technology. 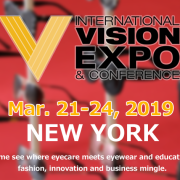 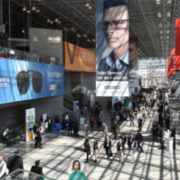 It’s the preeminent destination for unveiling the most visionary designs, products, technology, medical advances and business solutions within and around the eyecare industry, and it’s the only place where you can experience it all first-hand under one roof.